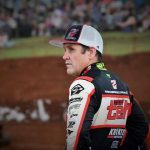 After a fourth-place finish in last Wednesday night’s seventh WSS Championship round at Brisbane’s Archerfield Speedway, Madsen has taken control of the WSS Championship point standings lead over Steven Lines by a mere eight points. 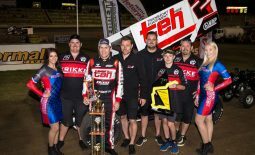 Two nights after gaining the WSS Championship lead, Madsen and the KMS team made their one and only 2018-19 season appearance at Madsen’s home track: Valvoline Raceway. After the opening night was forced to be cancelled, due to wet weather, the two-night show was condensed into one. 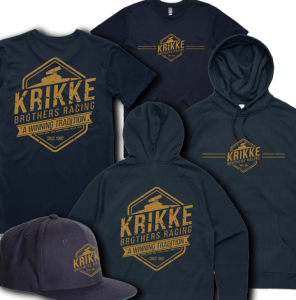 After the completion of the qualifying events, Madsen started from position 10 for the feature race. 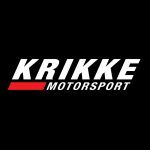 He managed to work his way into winning contention in the latter stages; however, he fell back in the final laps to greet the chequered flag in fifth. 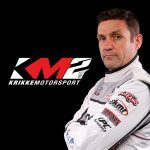 So far in the 2018-19 season, Madsen and KMS team have now recorded eight top-five finishes from a total of 12 race meetings. 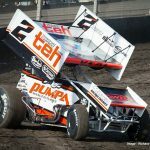 Starting with this Wednesday night’s President’s Cup at Geelong’s Avalon Raceway (Vic), followed by the King’s Challenge at Mount Gambier’s Borderline Speedway (SA) on Thursday night and then the three-night Grand Annual Classic at Warrnambool’s Premier Speedway (Vic) this Friday, Saturday and Sunday night, Madsen and the KMS team are in good shape. 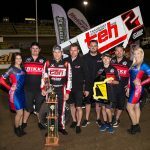 “The major shows are the ones that you live to race for,” expressed Madsen, who has three Grand Annual Classic wins to his name and will contested the Saturday night qualifying event during this weekend’s Grand Annual Classic. 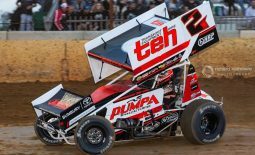 Following the Grand Annual Classic, Madsen and the team head back up to Queensland to contest the Australian 410 Sprintcar Championship on Saturday and Sunday night of January 26 and 27 at Archerfield Speedway. 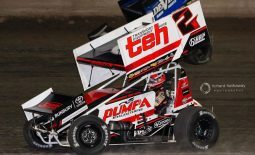 Madsen is shooting for four Australian Championship wins in a row, while the KMS team are hoping for their first Australian Championship triumph since 2012, when Brooke Tatnell came out on top. 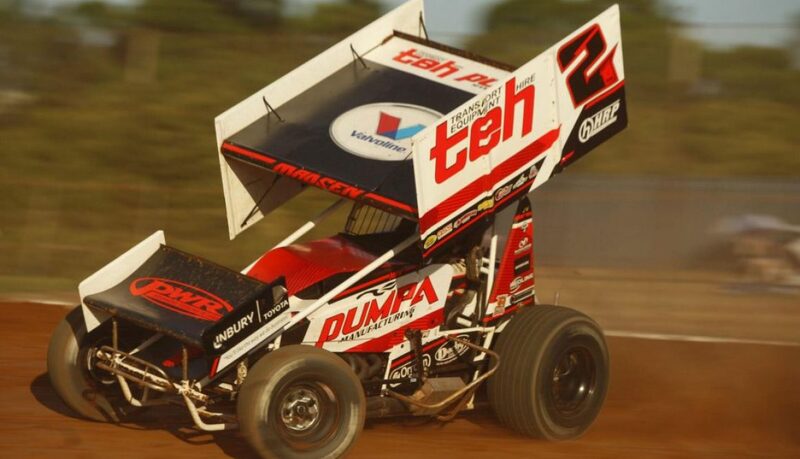 For the KMS team, Archerfield Speedway has been a happy hunting ground when it comes to Australian Championships, with Skip Jackson winning in 2001 and Tatnell in 2006.